Moving Buddies Tucson AZ – professional movers Tucson AZ Moving Buddies Tucson AZ is a reliable and trustworthy moving company in Arizona. 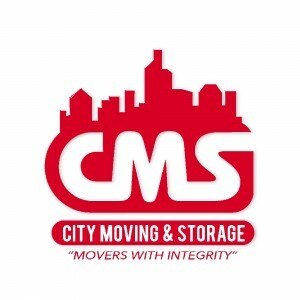 We offer professional and efficient relocation of your belongings. 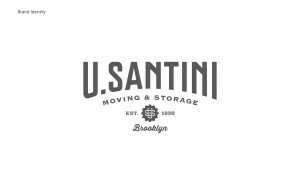 With so many moving companies online, it’s not always easy to choose the right one. However, our Arizona movers and storage experts have successfully relocated dozens of satisfied customers. Our company’s goal is to gain long-term relationships with our clients. 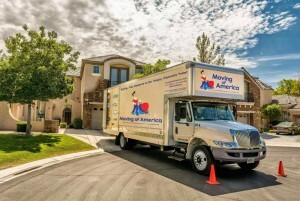 If you are searching for moving companies in Arizona, consider hiring our experts from Moving Buddies Tucson AZ. 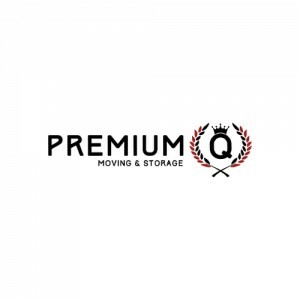 We will honor your time and budget and make sure to find the best solution for your move, whether you’re moving your home or your office.